Linux Web Hosting (sometime referred to as LEMP - Linux, NGINX, MySQL & PHP) allows a company to build its web sites by using the Linux Operating System. 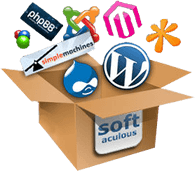 Using this platform for web development gives companies the flexibility to take advantage of the best and most popular open-source technologies such as PHP, MySQL, Python, and XML. The Linux Website Hosting is an open-source variation of the Unix Operating System. Below you will find the best Linux plans on the market, ranked by value for money, quality, and reliability. We also have a commitment to provide our customers with superior distinctive service that will differentiate us from the competition. As soon as you make a successful payment, your web hosting & domain names will be activated immediately. We provide automated Daily and Weekly Remote backup service to protect your data., at no extra cost. We run Enterprise level hardware Intel E3 Serise Processor, Enterprise hard drives with Hardware RAID. 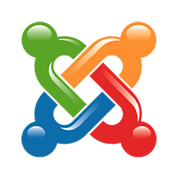 Easy and convenient tools to install a blog, CMS portal or other useful application on your site with minimal effort. 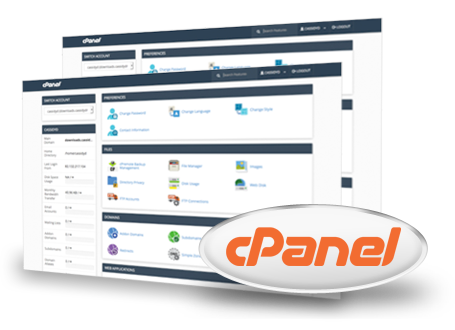 Moving from a another cPanel host? Save your time and money while our team takes care of your data. 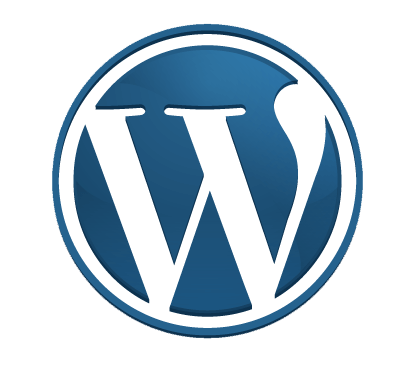 Create a free website or easily build a blog on WordPress.com. Hundreds of free, customizable, mobile-ready designs and themes. 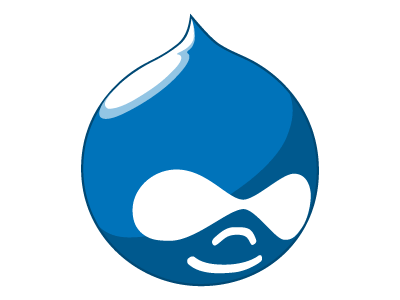 Drupal is a scalable, open platform for web content management and digital experiences. Drupal provides deep capabilities and endless flexibility on the web. From the business owner to the individual who desires full functionality on a small budget, we provides your complete web hosting solution. Copyright © 2016 - BD Web Services - All Rights Reserved.